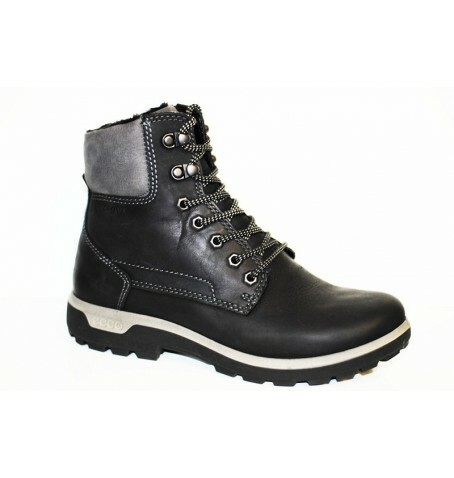 Classic styling and modern design combine to create a robust, practical and good-looking outdoor lifestyle boot. That makes it ideal for light hikes and walking, but relaxed enough for all-day wear. A warm lining and water-repellent membrane keeps the elements out and the warmth in.